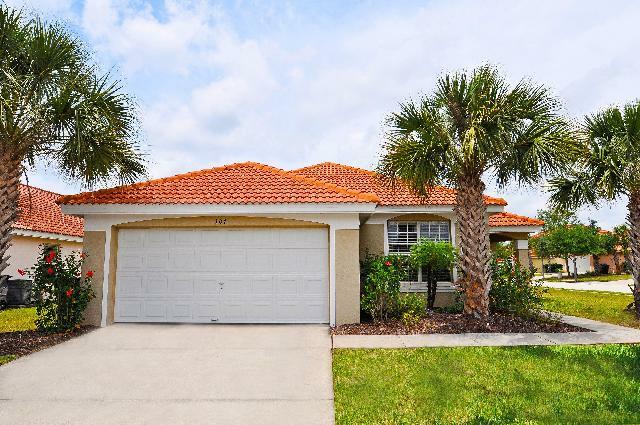 Our Orlando Villa is located on the exclusive gated community of Aviana Resort, Davenport, Orlando, Florida. Aviana is a tropical 46 acre paradise, surrounded by a wildlife conservation area. This luxury resort in Orlando, Florida has become one of the leading resorts of the Orlando area. Our Orlando vacation rental villa comprises of 4 large bedrooms including 2 master suites and 2 twin rooms. 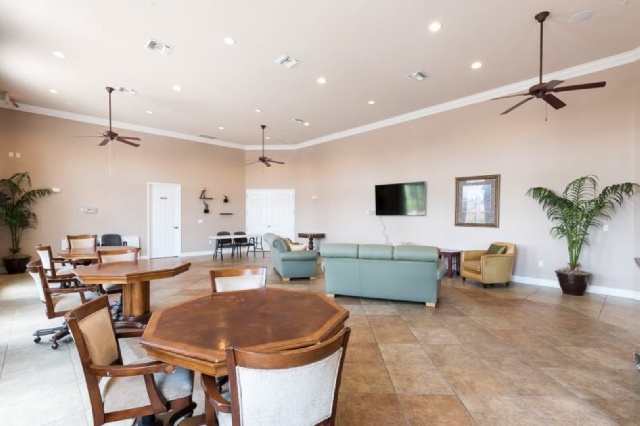 There is a large family room which has been beautifully furnished and includes a comfortable living area, with informal dining options. Step outside the patio doors to discover a fantastic swimming pool set in a sun deck. It also has a child safety fence for your family's protection. The poolcan be heated if required and has underwater illumination.